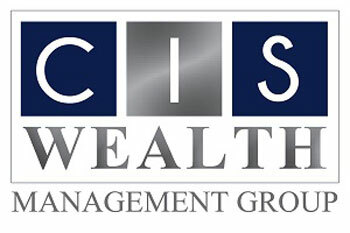 CIS Wealth Management Group is a full-service advisory, financial planning, and investment management firm of experienced professionals. We use a comprehensive team approach consisting of Registered Investment Advisors, Certified Financial Planners and partner with CPA`s and attorneys all focused on understanding our client`s total financial and wealth management needs, wants, goals and dreams. The founders, Bob and Rachael Barber, started in business in 1984. 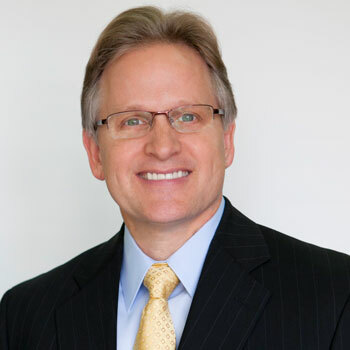 CIS is one of the oldest and largest independent Wealth Management Firms started and headquartered in New Braunfels, Texas and serves clients in Texas and across the nation. With technology we bridge the location gap for those out of our area, to connect as if we are sitting across the desk from you. CIS Wealth Management Group has both experienced and young talent to carry the firm far into the future to better serve you, your children, and grandchildren for many generations to come in Texas and across the United States.